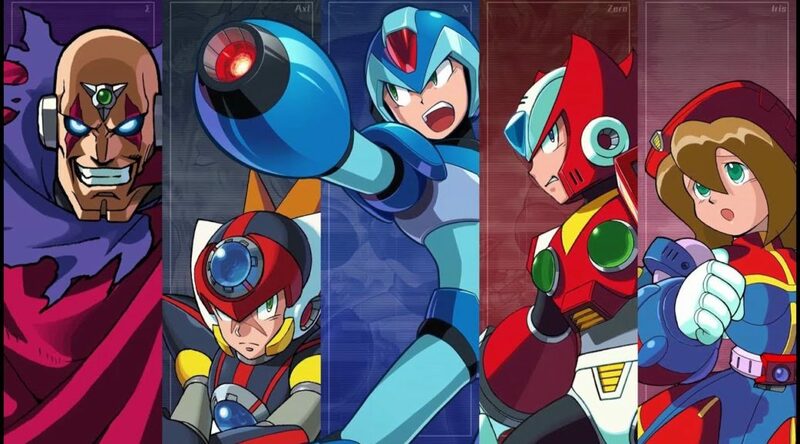 North American retailer Best Buy has apparently sent out Mega Man X Legacy Collection 1 + 2 a day before its street date. Josh Fairhurst, the CEO of Limited Run Games, shared a photo of his copy that was delivered one day before the game’s release date. If you’ve pre-ordered the game, we hope you’ll be as lucky as Josh! Mega Man X Legacy Collection 1 + 2 launches July 24 on Nintendo Switch.